Welcome! The Orofino Animal Clinic is eager to help you explore our business. Whether you are traveling through northern Idaho, moving to our beautiful country, or a current resident with a new puppy, you have found your veterinarian. 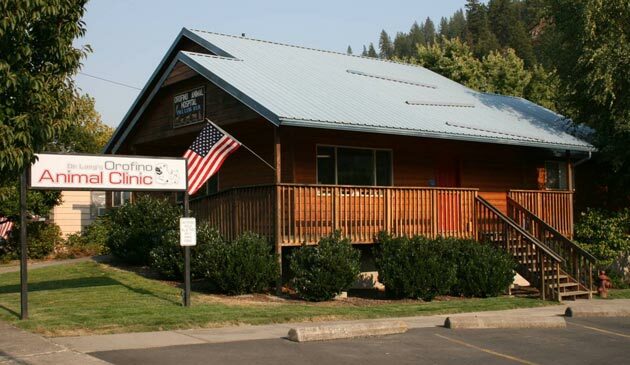 Orofino Animal Clinic was built in 1992 by Dr. Paul Lang. Dr. Lang has recently retired and Dr. Pam Comini purchased the clinic in March 2018. Our goal is to provide complete, quality and affordable pet care for our clients. We stress client education and preventative medicine. Our practice deals with many types of animals but the majority of our patients are dogs and cats. Dr. Comini is able to offer some large animal services. However, due to busy schedules large animal services are limited to in clinic care. Dr. Comini is proud to offer the best care for your pet! We are open Monday thru Friday from 8am to 5pm and on Saturday from 9am to Noon. We are accepting walk-ins and appointments. At Orofino Animal Clinic, we want to make sure your pet is happy and healthy. We offer a variety of general veterinary services for your pet that will put your mind at ease. 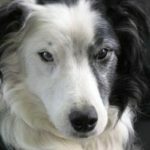 Bringing your pet in for an annual exam ensures that your pet is in good health and if not, early detection will allows us to provide medical services to improve your pet’s health. We now offer a new and time-saving way for you to order your pet’s prescription meds, food and other supplies! It’s quick and easy! We offer trusted items, convenience and value! Learn more by clicking on the link below. Or give us a call (208.476.5995) if you need additional information on how to register! 2 Blocks East of Shopko! CLICK HERE to download/print our New Client Info Sheet. Please fill out this form and bring it with you to your first appointment.